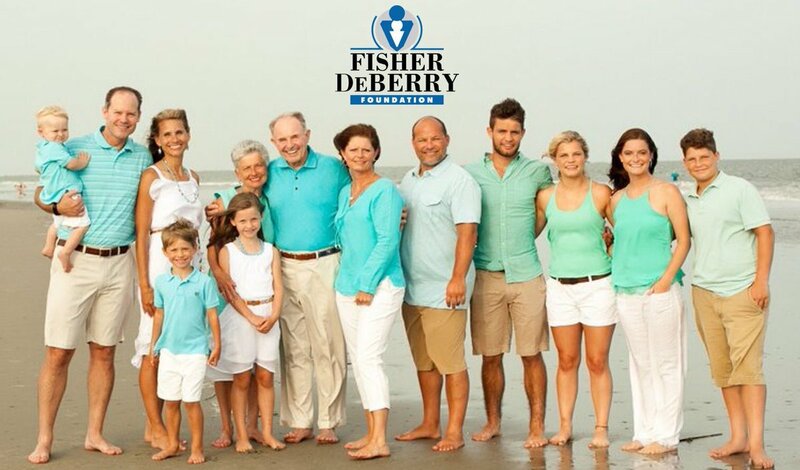 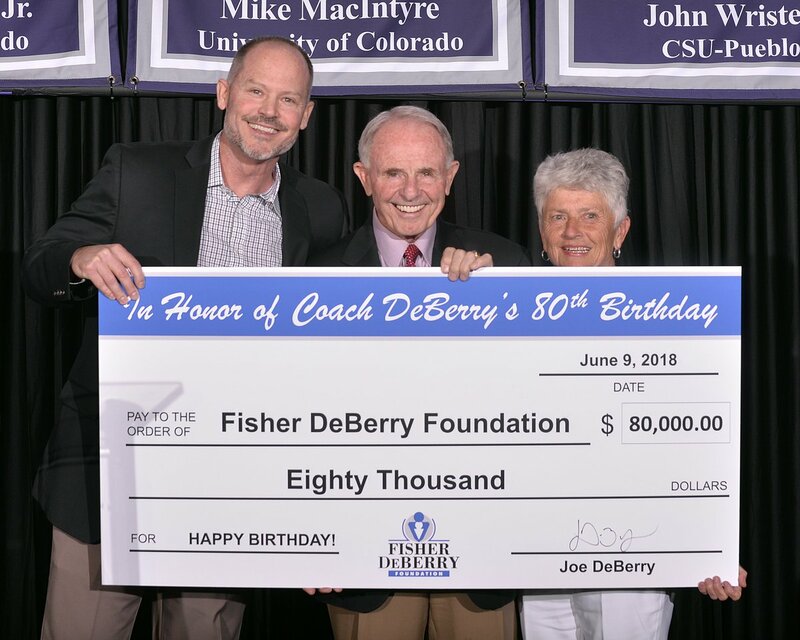 Bio The Official Twitter account for the Fisher DeBerry Foundation, a tax exempt, nonprofit organization dedicated to the support of single-parent families. 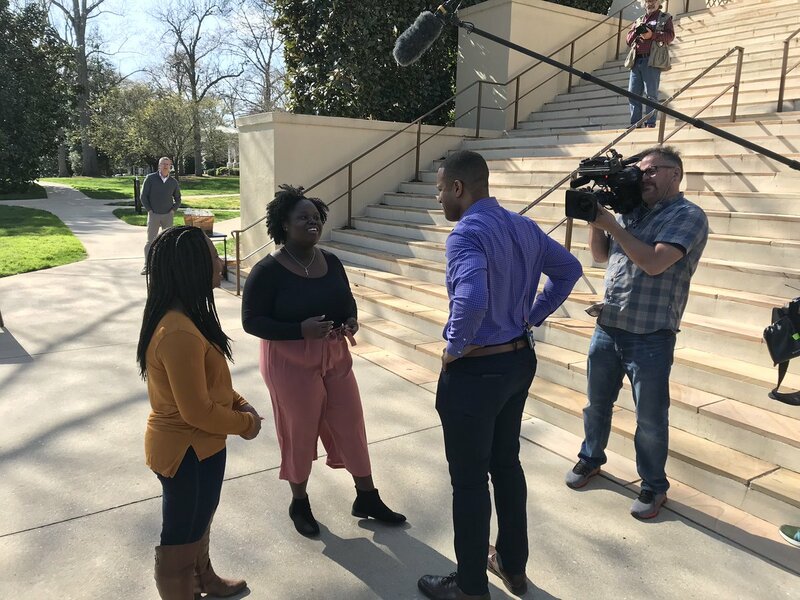 iPhone : The time has finally come. 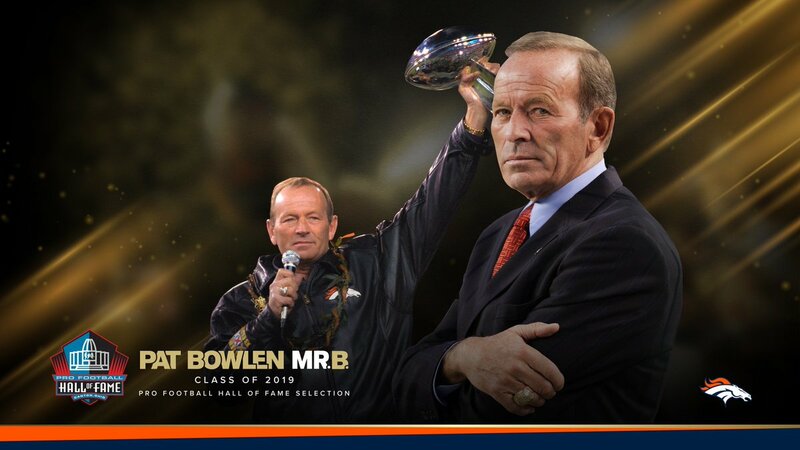 Pat Bowlen is a member of the Pro Football Hall of Fame’s Class of 2019! 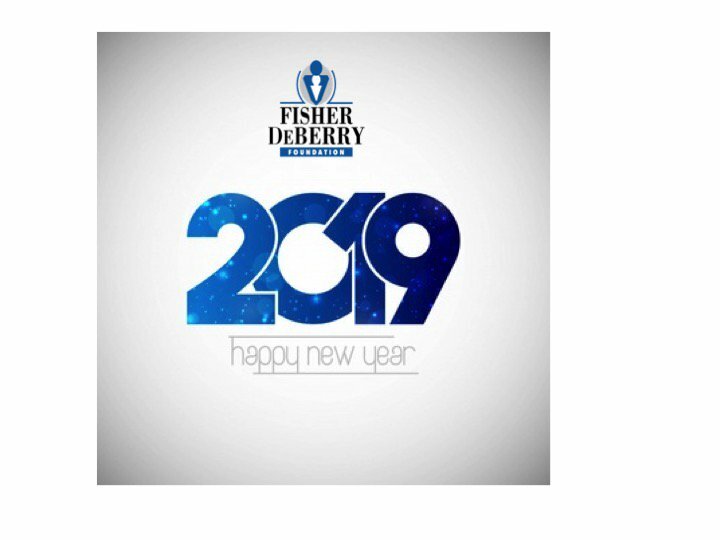 Twitter Web Client : Happy New Year! 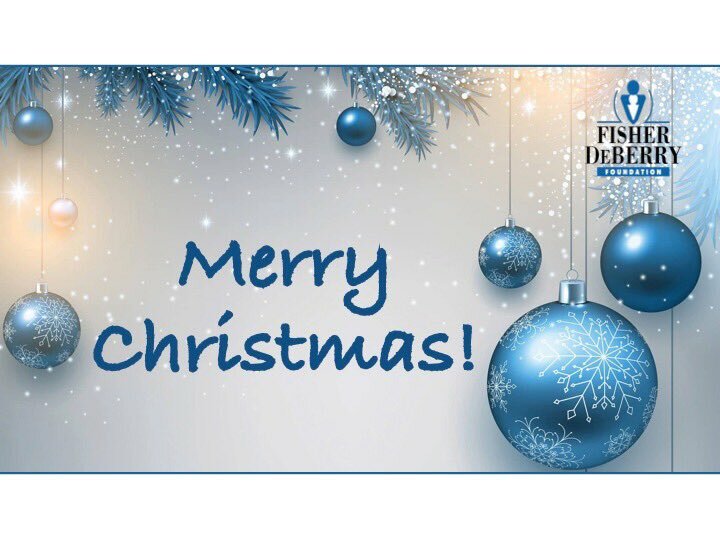 iPhone : From our Family to yours, Merry Christmas! 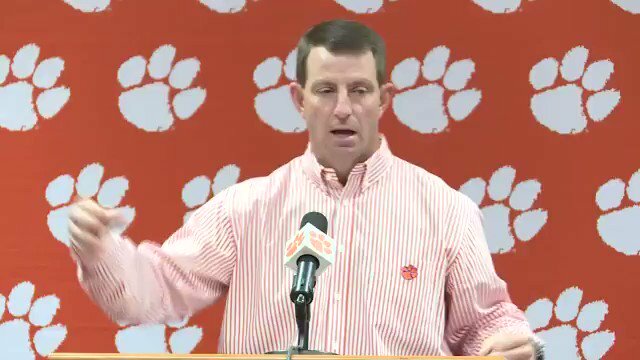 iPhone : Why do you coach? 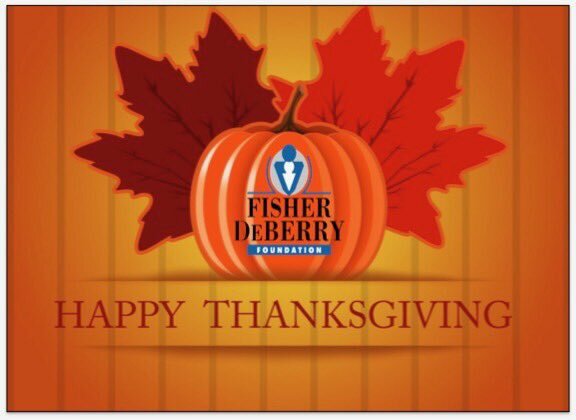 iPhone : From our Family to yours, Happy Thanksgiving! 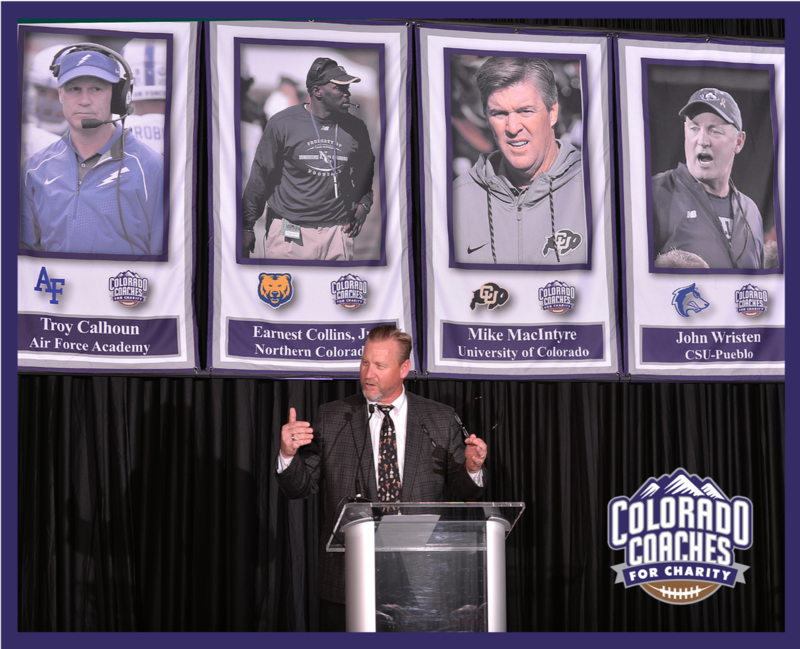 Twitter Web Client : Special thanks to our emcee at Colorado Coaches for Charity, Voice-of-the-Buffs, Mark Johnson! 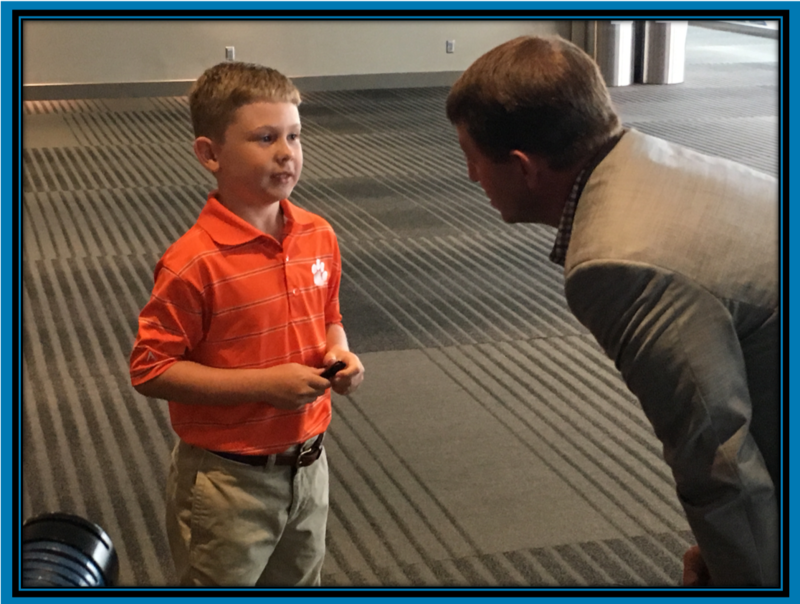 Twitter Web Client : .Clemson Football Head Coach Dabo Swinney meeting a young Tigers fan at South Carolina Coaches for Charity.